Very Light Jet Charter Flights Archives | Stratos Jet Charters, Inc. If you’re traveling with a small group and you want an upscale charter flight experience, a very light jet (VLJ) is the way to go. Designed for shorter, regional charter flights, the luxury aircraft in this class provide a comfortable ride for four to six passengers.While in-cabin movement can be somewhat restricted, many VLJs, sometimes referred to as ‘personal jets,’ come with high-end business and entertainment amenities found in larger jet categories. 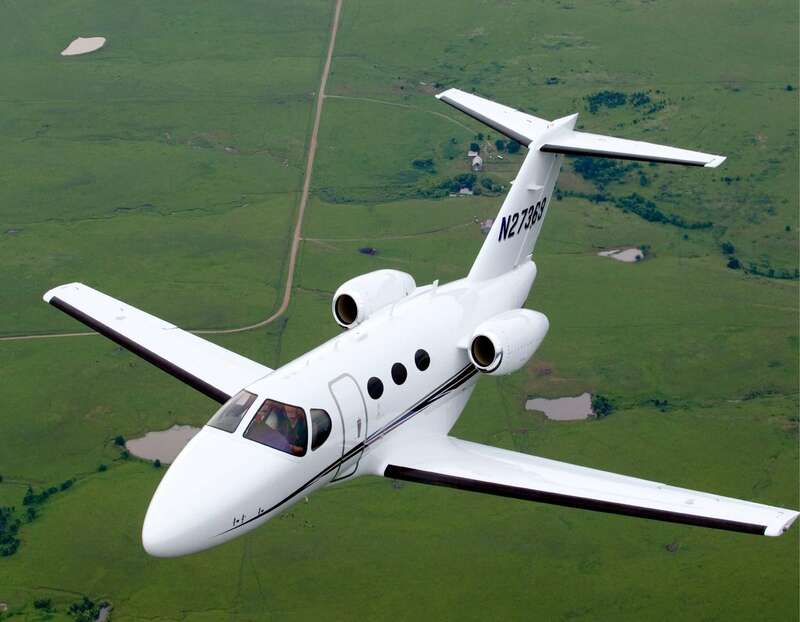 All of them have either an enclosed or curtained lavatory.The typical range for a very light jet charter is about 1,000 nautical miles (1,150 miles), and cruising speeds range between 325 to 425mph. This makes them perfect for short hops between cities, as well as mid-range travel itineraries. Additionally, many VLJs can take off from runways as short at 3,000 feet, which gives them an airport accessibility advantage over larger aircraft.Corporate travelers appreciate the convenience and versatility of very light jets, as they allow executives to conduct business on their schedule. They’re also the perfect size for families heading away on vacation. Many modern light jets offer in-flight Wi-Fi to keep travelers connected on the go. As the newest class of aircraft, Very Light Jets includes a bevy of new entrants featuring cutting edge design and cabin technology. Interest in this category began in earnest in the early 2000s as the demand for air taxi services grew. 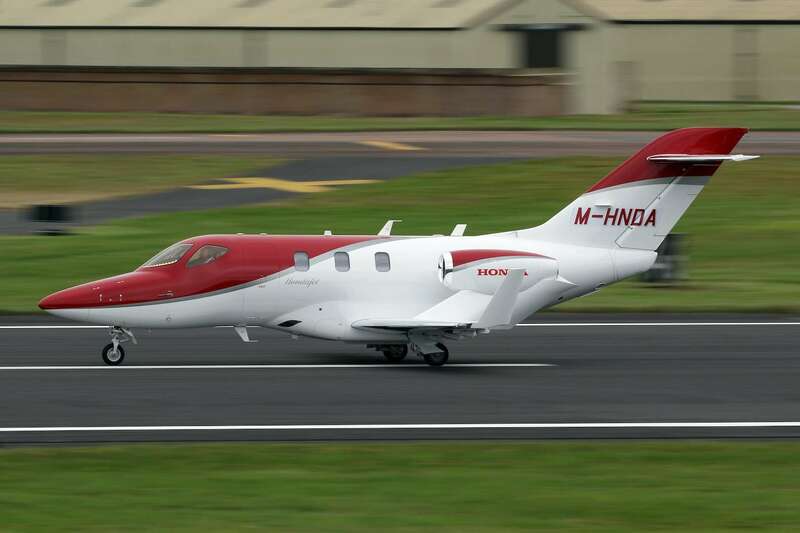 However, the economic recession in 2008 caused the market segment to stall.Since then, it has begun a remarkable recovery, with new entrants like the HondaJet, Citation M2 and Embraer Phenom 100 driving new interest. Other key players in this charter aircraft class include the Cessna Mustang and the Eclipse 500. At Stratos Jets, we pride ourselves on providing clients with the highest standard of service in the air charter industry. Our experienced charter associates and network of reliable charter operators allows us to source the best available aircraft for your travel needs. Contact us at 888.478.7286 to book a very light jet charter for your next journey. 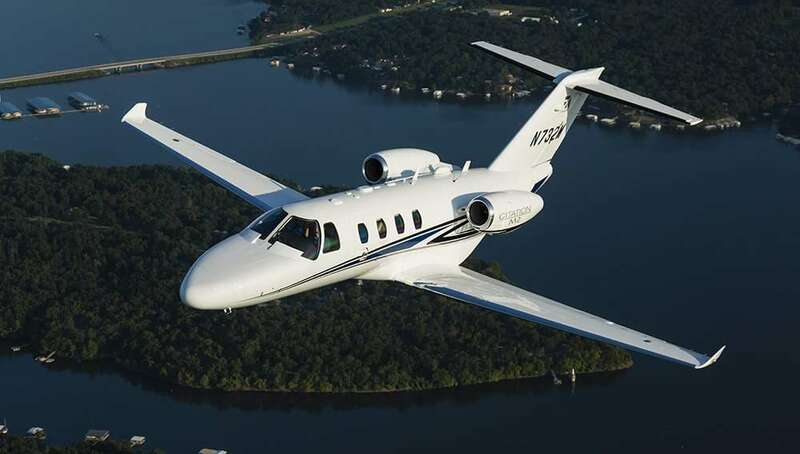 The Cessna Citation M2 jet charter is a terrific option for small groups of travellers who require a combination of cabin comfort and range in the light jet segment. First flown in 2005, the Citation Mustang private jet produced by American-based Cessna Aircraft Company falls into the recently designated very light jet (VLJ) category. 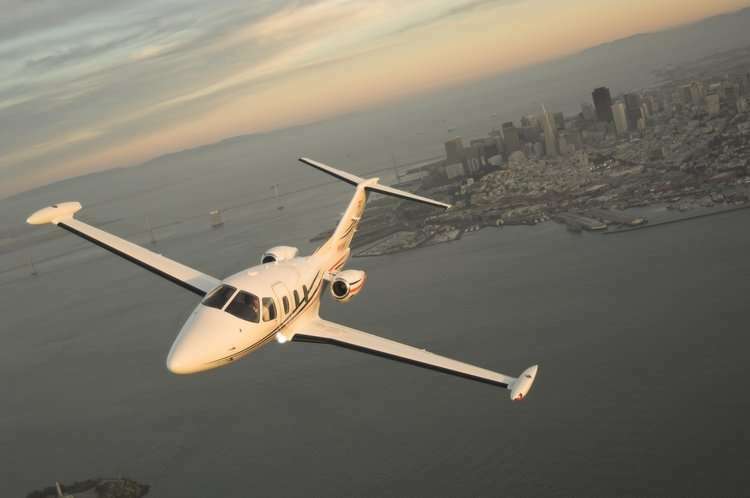 Eclipse 500 Jet Charter Revolutionary for its time, the Eclipse 500 is a private plane that sets the standard in the very light jet class. 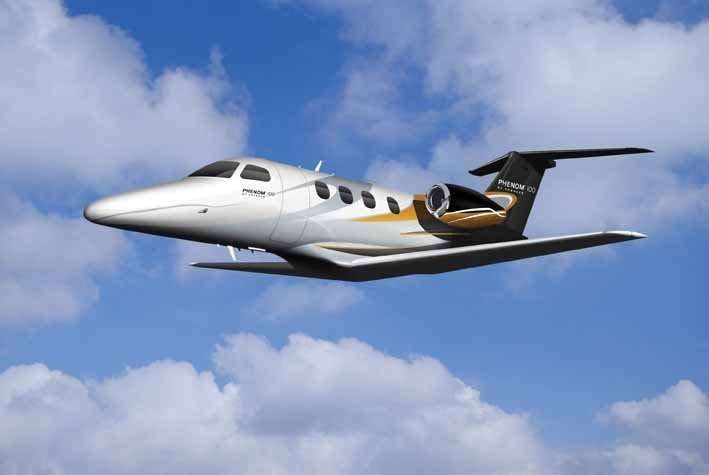 Embraer Phenom 100 Jet Charter Phenom 100 executive jet an enduring favorite among business travelers that demand performance and comfort.